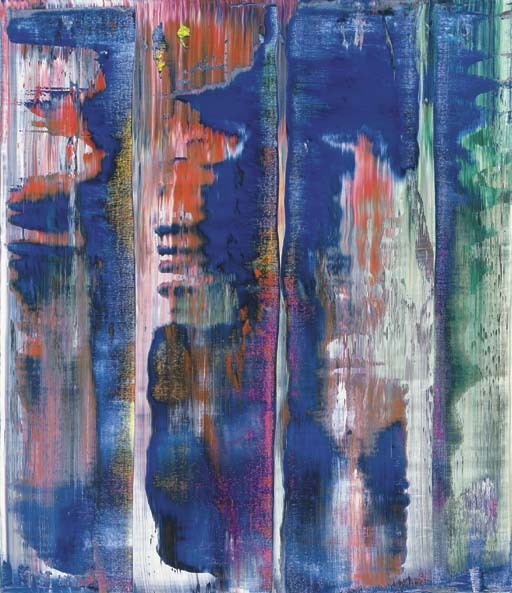 Gerhard Richter: catalogue raisonné of paintings from 1993-1998, London, 1998, no. 818-2 (illustrated in color). London, Anthony d'Offay Gallery, Gerhard Richter in the Nineties, June-August 1995, pl. 37 (illustrated in color). Minneapolis, Walker Art Center, The Cities Collect, Fall 2000. Minneapolis Institute of Art, Post-War Art, Spring 2001.